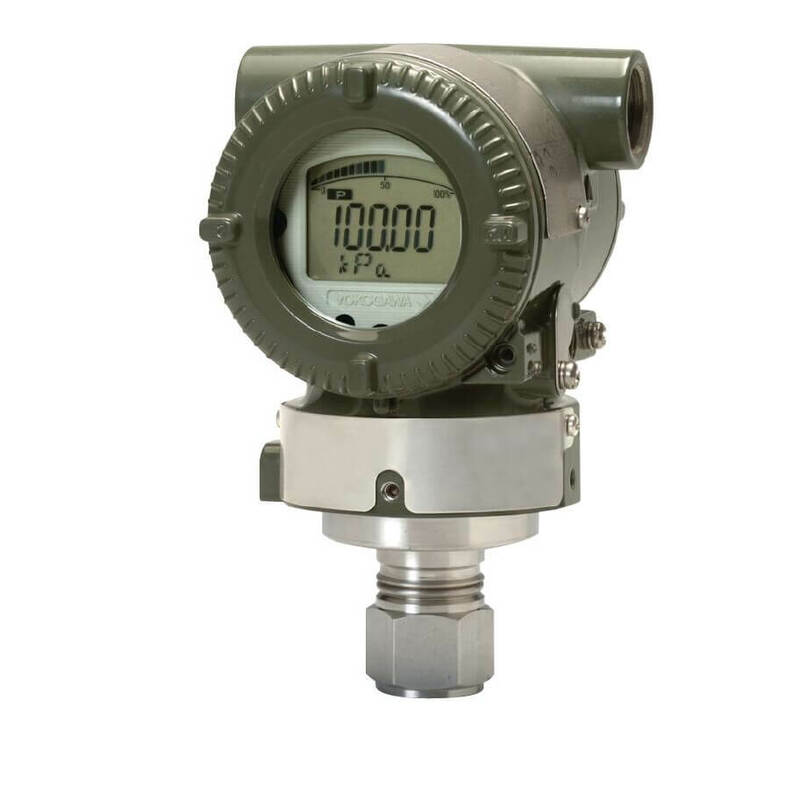 Yokogawa EJA510E In-Line Mount Absolute Pressure Transmitter The EJA-E series of transmitters is Yokogawa’s most recent evolution of the DPharp family. 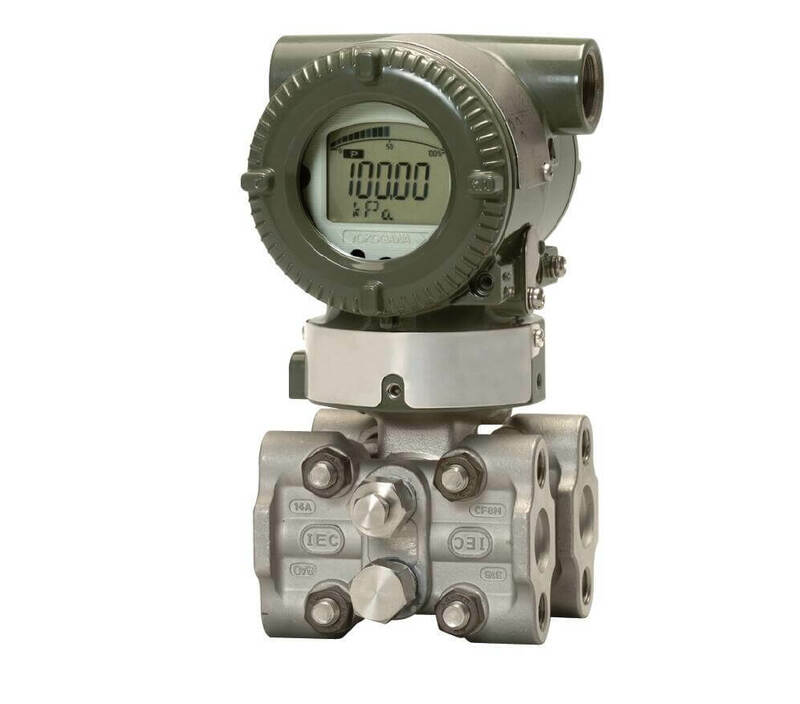 Released in 2012, it combines the ruggedness and success of the work-horse EJA-A series with the performance of the thoroughbred EJX-A series to deliver the type of product you have come to expect from Yokogawa. 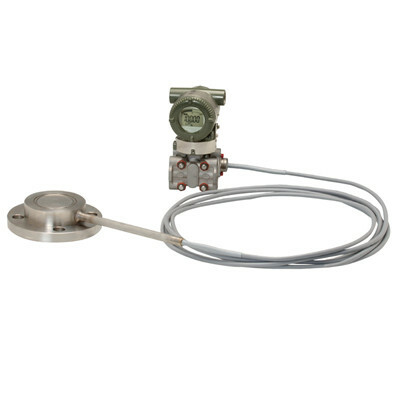 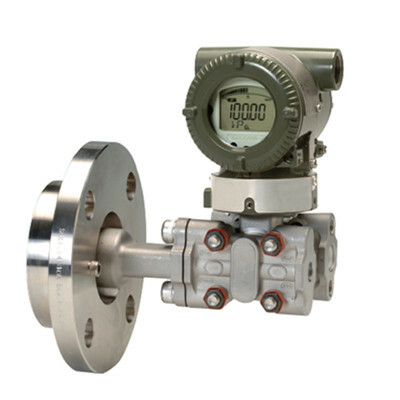 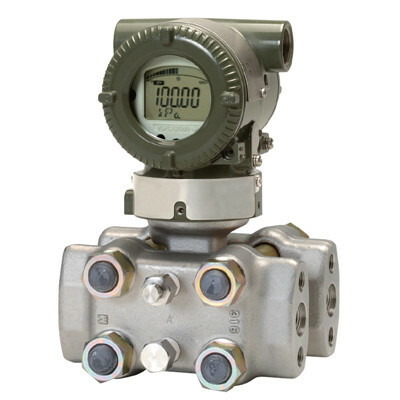 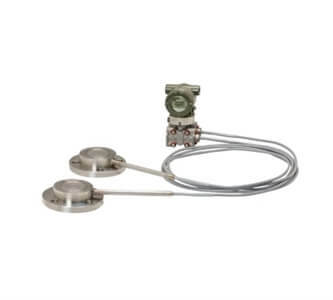 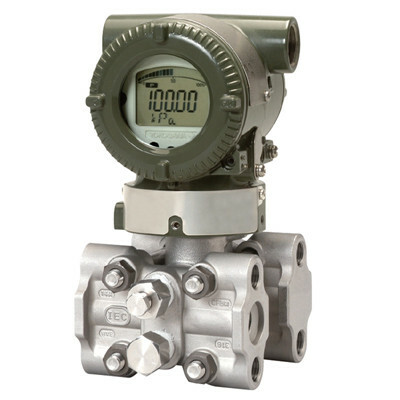 The Yokogawa EJA510E is our in-line mount absolute pressure transmitter in the series. 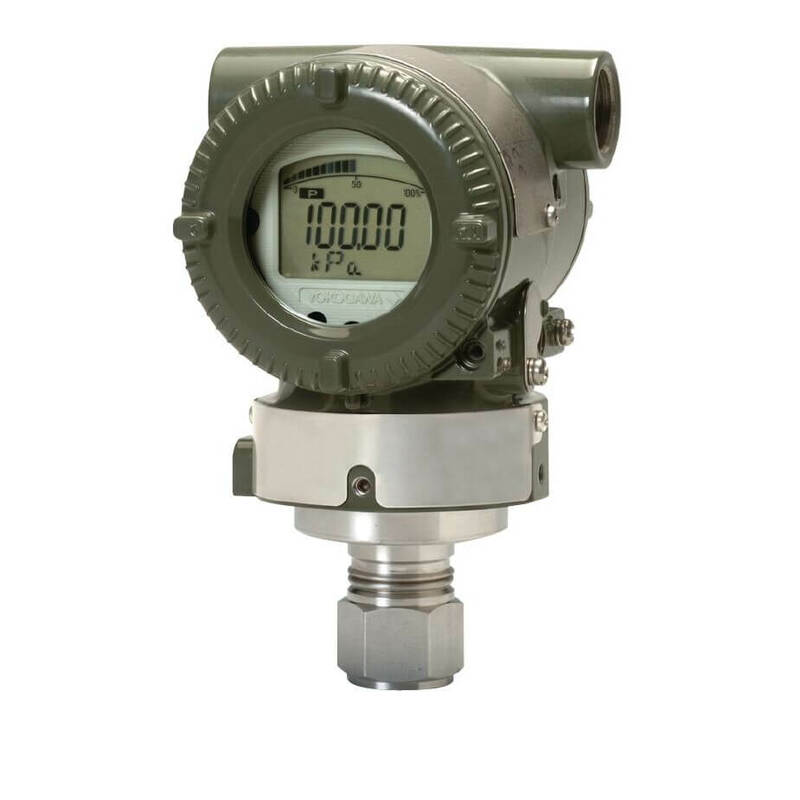 Yokogawa EJA510E In-Line Mount Absolute Pressure Transmitter Avaialble with HART 5/7, 1 to 5 VDC HART 7 (Low Power), FOUNDATION Fieldbus, PROFIBUS PA, or BRAIN communication.